Make money from jumble sales to buy furniture and new fixtures for their old house! Give your neighbours items they desire, search for hidden objects they want. With the money you earn, you will be able to buy furniture for your Grandparent’s house. This unique game combines 3 of the most favorite game mechanics: Hidden Object, Time Management and Match 3! - Play exciting Match 3 Mini-games! A really fun and refreshing quick break from finding Hidden Objects. 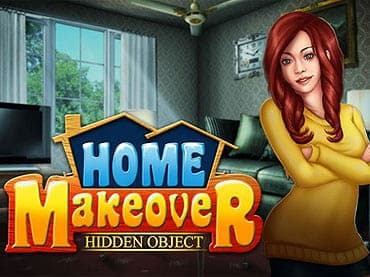 If you have questions about Home Makeover Hidden Object game, please contact us using this form.